Great investment opportunity! This multi-family lot is situated off McKinney Drive and is ideal for income producing apartments. There are apartments located in the area along with commercial properties and other residential housing. This lot is situated in a no-through road which adds to your privacy. Call today to schedule a viewing! 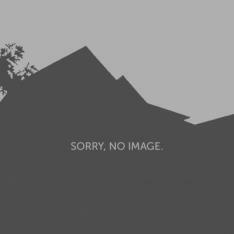 I was searching for a Property and found the listing (McKinney Drive Lot #50C). Please send me more information regarding Mckinney Drive, Nassau/New Providence, Mckinney Drive. Thank you! I'd like to request a showing of Mckinney Drive, Nassau/New Providence, Nassau/New Providence, . Thank you!